Results for - Which part of the "chicken" do you like better ? 1. 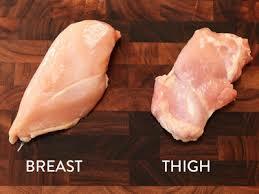 Which part of the "chicken" do you like better ?